At Fatherhood Factor we’ve always tried to be selective about the products that we promote through this site. If we recommend it them then they’re something that we’ve tried and like. And, if we give it away…well, then we REALLY like it. Such is the case for Easy Canvas Prints. This company allows you to pick any photo (or a graphic in the right kind of format) and get it placed on a canvas for display. Let me tell you first hand…it is stunning! Plus, everything is done through their website so it’s incredibly easy. I personally had them place a photo of the New York skyline on a canvas that I had taken myself. As a picture I loved it. On a canvas…it became a prized possession. I liken it to having the ability to turn any photograph into a piece of art – that was made especially for you. You Want One Don’t You? Well, Fatherhood Factor and Easy Canvas Prints have you covered. 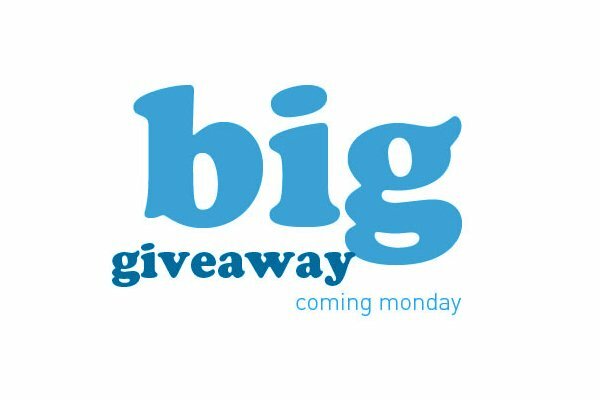 Starting Monday June 3, 2013 at 12am and ending Monday June 10, 2013 at 11:59pm, our readers can enter a giveaway that puts them in the running to receive a free 8″x10″ canvas with free shipping. Normally this item would cost you $45 plus your shipping charge. Plus, if you want to buy a print of your own in addition to your entry into the giveaway, you can get up to 25% off of your order by visiting their website through this post. All you need to do now is just wait for the drawing to end and hopefully you’ll have your new 8″x10″ canvas in no time! You can also leave us your comments or questions below…and why not tell us when you’ve entered the contest!